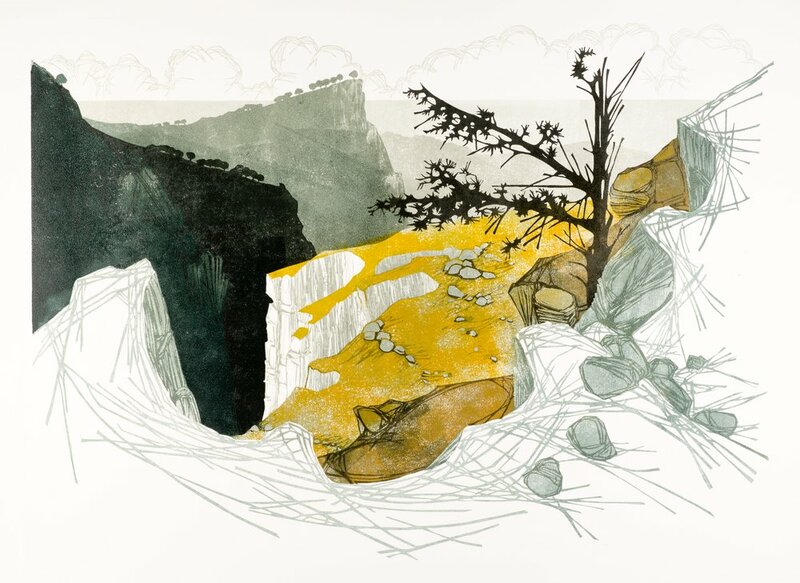 Laura Boswell is an artist printmaker with a business background. She received her degree in visual art and art history from The University of Wales, Aberystwyth. She then pursued a career in the photographic industry. 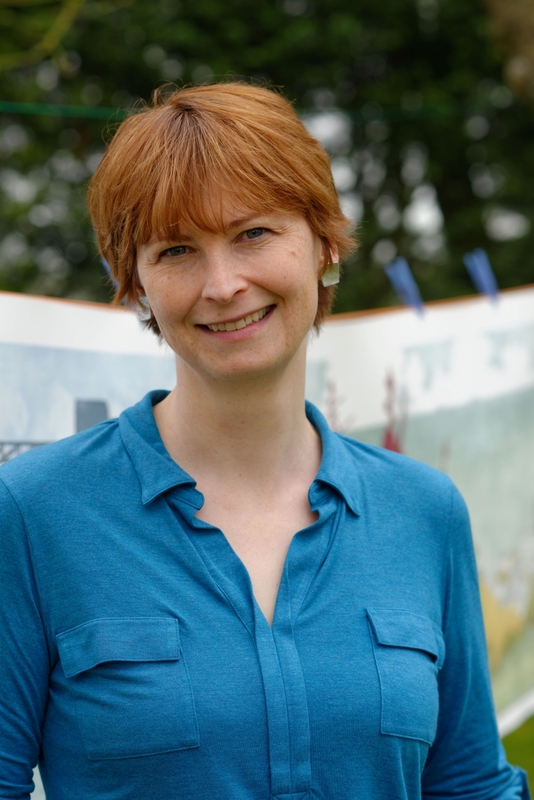 In 2005 she returned to printmaking, specialising in linocut, and almost immediately started work on two public art projects for her local council. 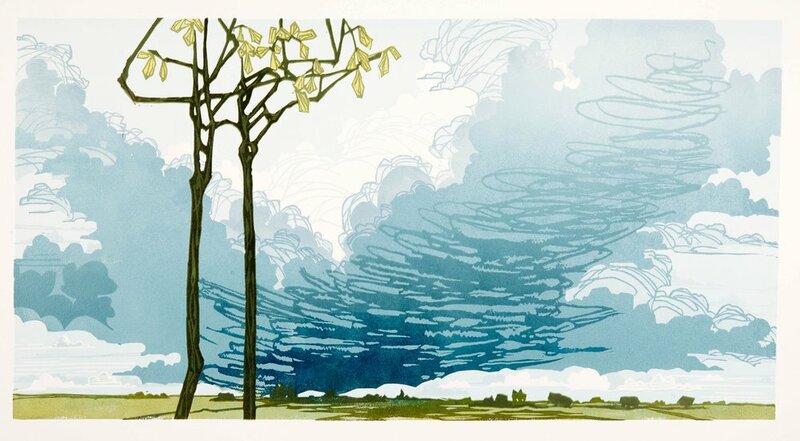 Laura Boswell is an artist printmaker with a business background. She received her degree in visual art and art history from The University of Wales, Aberystwyth. She then pursued a career in the photographic industry. In 2005 she returned to printmaking, specialising in linocut, and almost immediately started work on two public art projects for her local council. 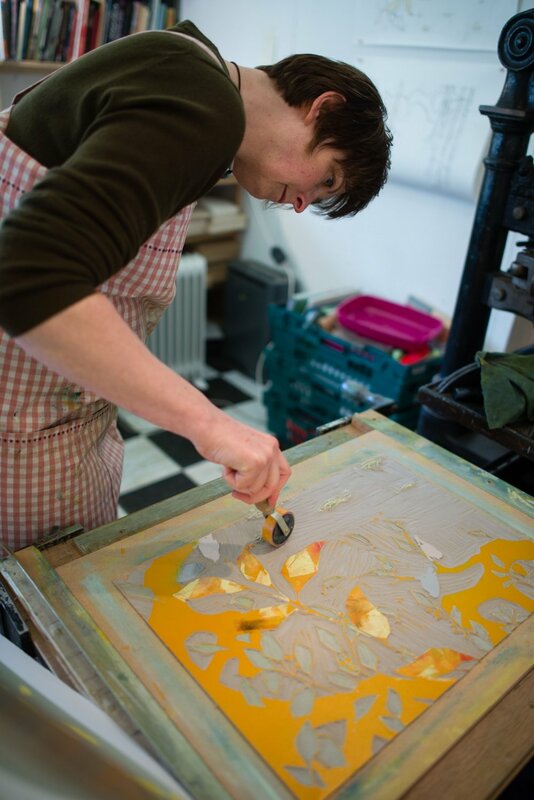 Following the successful delivery of twin street length enamel murals for Aylesbury in 2009 she undertook an international print residency in Japan to train with Japanese masters in traditional Japanese woodblock. 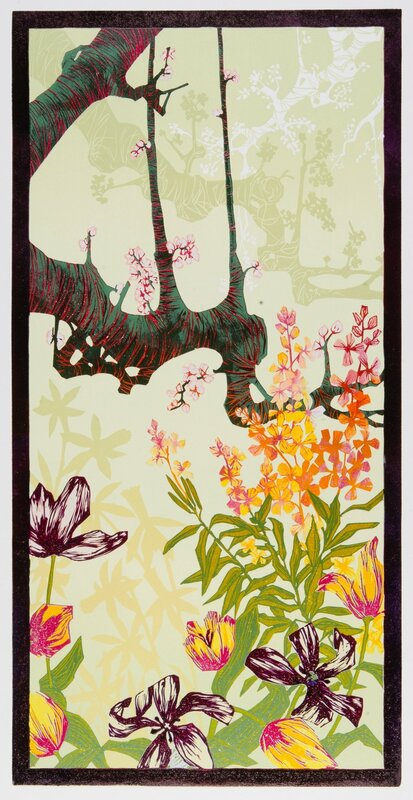 In 2013 she returned to Japan for a further printmaking residency and in 2014 led a delegation from Oxford Brookes University at the Tokyo International Print Conference. 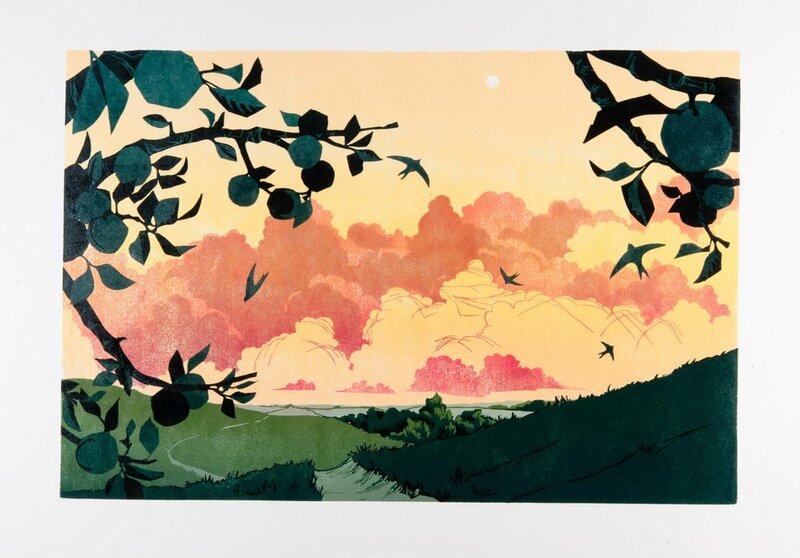 In addition to her printmaking and public art commissions, she exhibits and teaches regularly and writes a monthly column for Artist and Illustrator's Magazine. 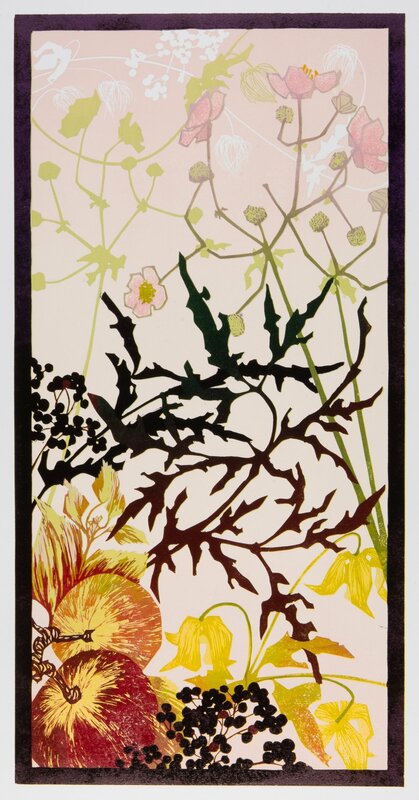 Her prints feature in national collections including the House of Lords and the Library of Wales. Laura speaks a little about her work, processes and inspiration: ͞"My primary interest in creating prints is to work with shape and colour. 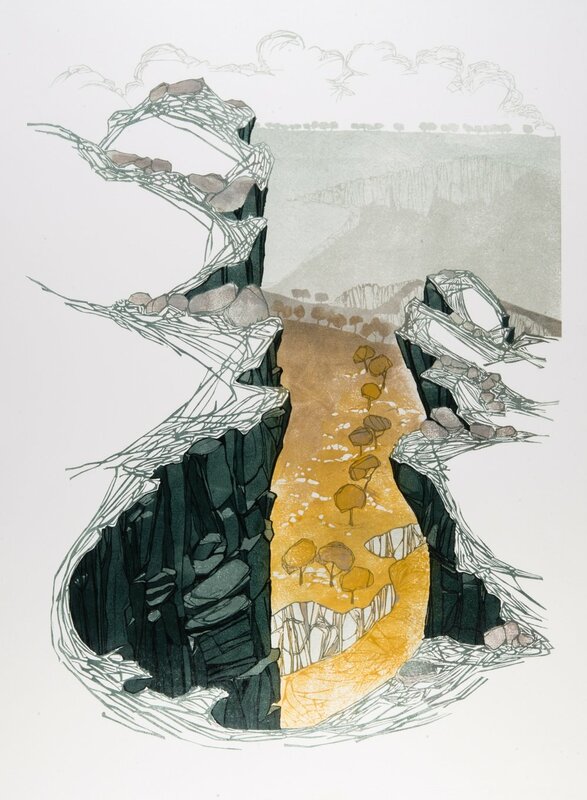 My subject matter is the rural landscape around me and, while I make observational drawings and photograph in the landscape, the design drawings that result in prints are very much my own creation in the studio. I am not particularly interested in producing an accurate reproduction of a specific site. I prefer to try and evoke a sense of place that is less about geography and more about mood and my chief ambition is provide enough space and ambiguity for the viewer to make the landscape their own. It is for that reason that I try never to add buildings or figures to work: preferring to leave the print empty ready for the viewer. Unless I am working on a public art project, I work only in linocut or Japanese watercolour woodblock. I constantly strive to push these two processes in new directions, always manipulating the techniques to suit the images I intend to create rather than fitting my ideas into the demands of the print process. 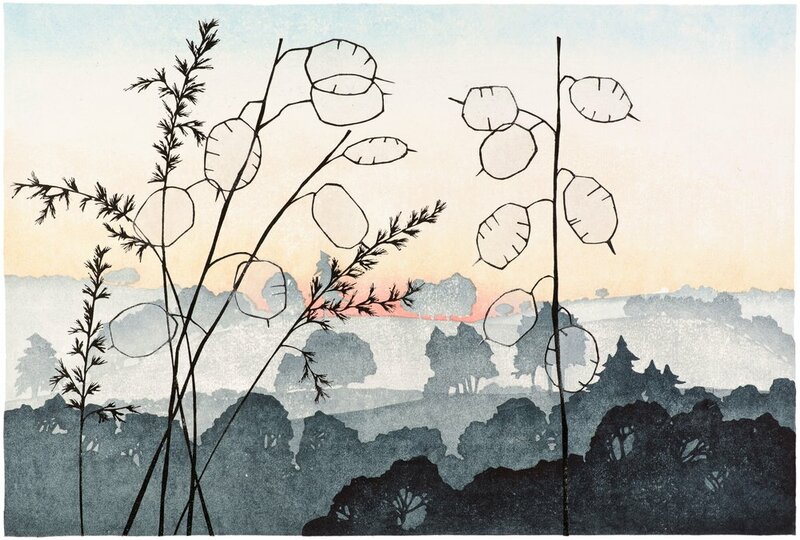 My two residencies in Japan to study the traditional methods of Edo Period Japanese woodblock printmaking have had a profound effect on my work, both visually and in disciplining my approach to printmaking. I am currently experimenting in linocut with many layered prints using transparent colours to catch a more immediate and painterly feel. I am also working on a small series of entirely traditional Japanese prints, cut into cherry, cutting a fine detail line or key block and producing the blocks and prints exclusively by Edo period methods." Art is the opportunity to experience things, both concrete and abstract, through the filter of another's mind and hands via an absolutely direct and personal experience. I would ask in return why every totalitarian regime that’s ever existed has done its best to kill, control or recruit artists to the cause? Art is what makes people realise things, whether that’s the horror of oppression or simply the joy of an abstract form. Altering a person's perception is powerful and important stuff! What is the purpose of your role as an artist? I'm at the simple pleasures end of the scale when it comes to altering peoples’ perception. My landscapes provide the viewer with space and air and perhaps evoke a certain sense of the familiar or remembered. My prints never contain people and very rarely buildings: they are empty private places, intended to be populated solely by the individual viewing the print and so give time away from reality with its complications and pressures.